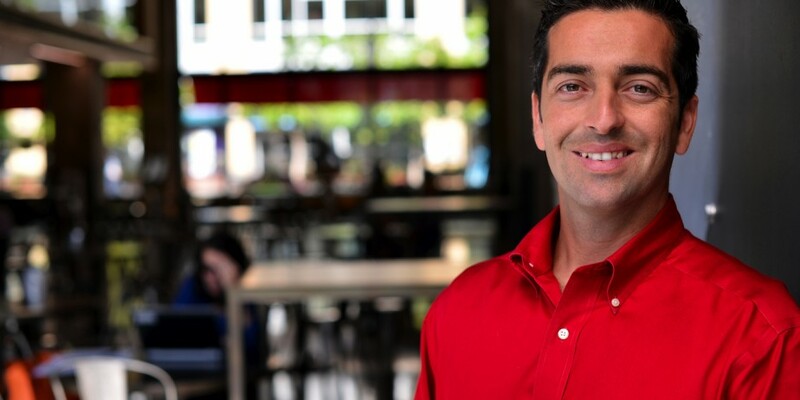 As the Vice President of Store Supply Chain and Operations at Target, Juan Galarraga certainly had to work hard to get to where he is today. Born in Caracas, Venezuela, Galarraga moved to Miami by himself when he was 18 years old without knowing any English. Between learning a new language and going to school on a college soccer scholarship, all while finding his footing (pun intended) in a new country, Galarraga started working for Target as a team leader unloading trucks during the night shift. “I am living the American dream,” he says. And now, Galarraga is paving the way for other Hispanic team members and leaders. In addition to his VP role, he serves as the executive sponsor for Target’s Hispanic Business Counsel (HBC). The HBC defines strategies to hire, retain and develop future Hispanic leaders within the company — just another part of his balancing act as well as part of Target’s mission to celebrate the diverse culture of Hispanic guests. “Target is focused on providing a guest experience that meets our Hispanic guests’ needs, from a relevant product and brand assortment to relevant marketing to hiring team members that reflect the local community and speak Spanish,” says Galarraga.